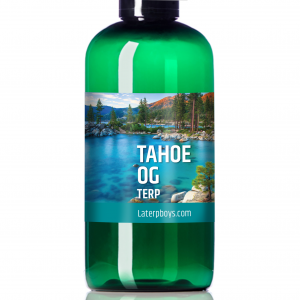 Tahoe OG offers a pungent skunky aroma with a lemon, earthy taste. Coming from Lake Tahoe, California, this strain is the cross of classic OG Kush with a cut of San Fernando Valley OG Kush. 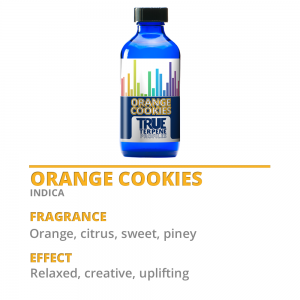 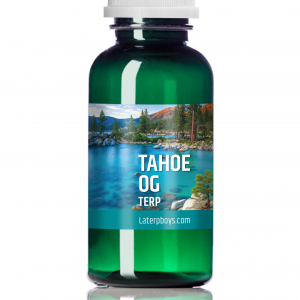 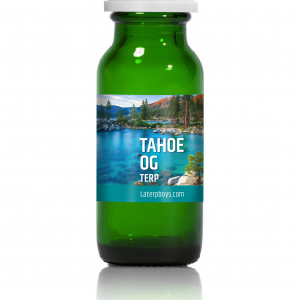 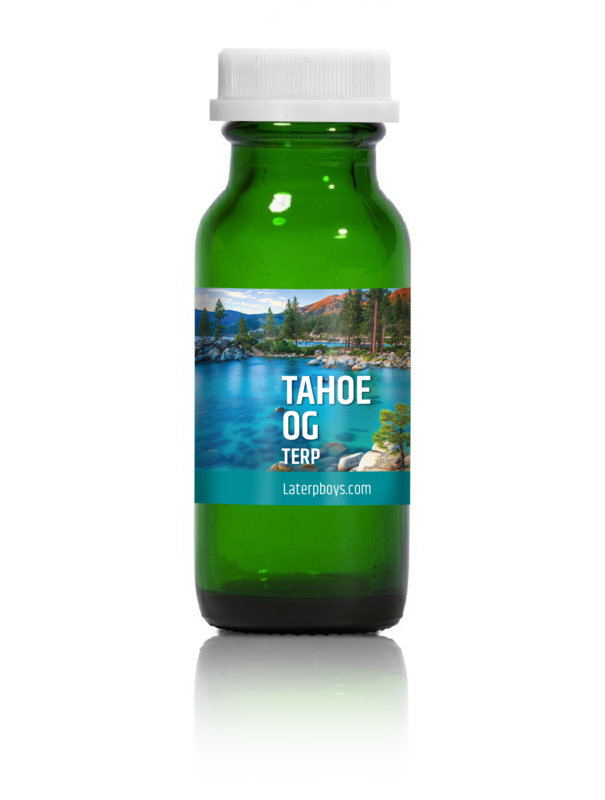 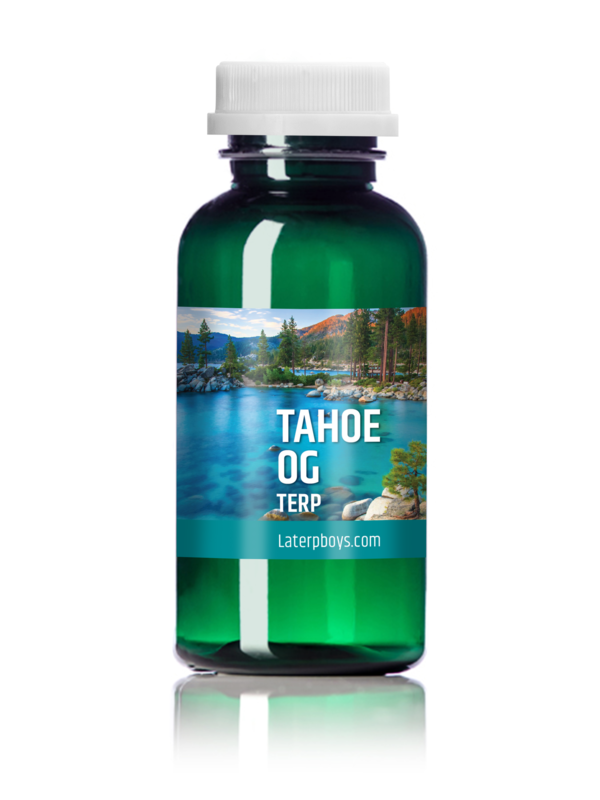 Tahoe OG has a heavy, sedative effect. 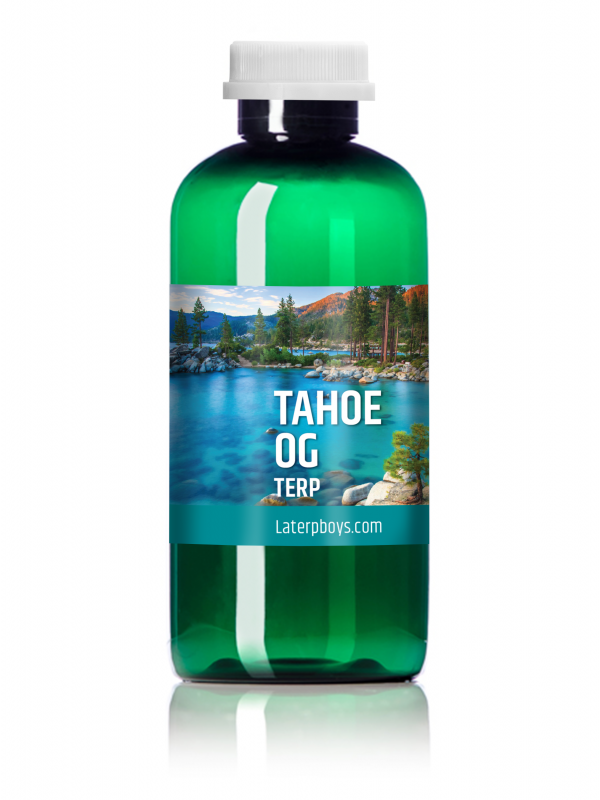 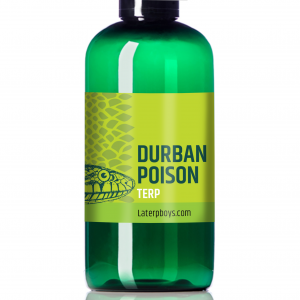 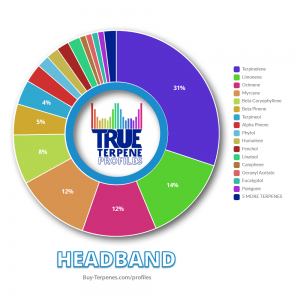 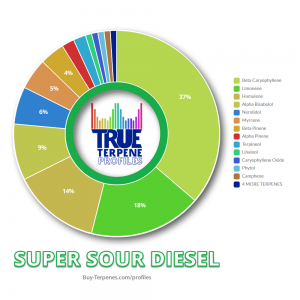 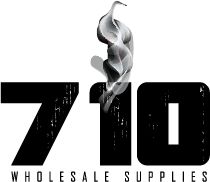 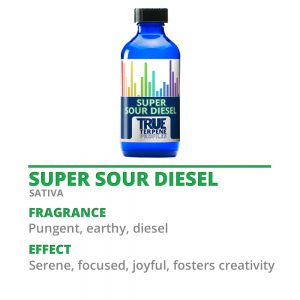 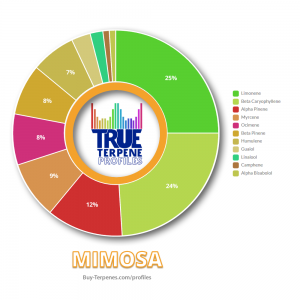  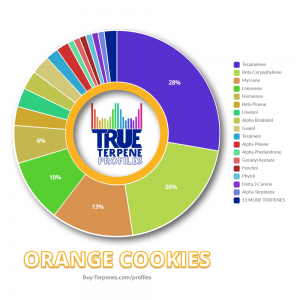 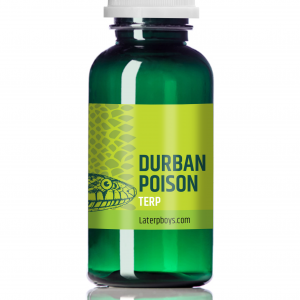 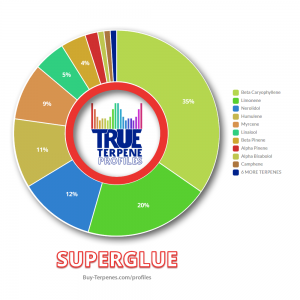 The Tahoe Kush terpene profile consists of a pungent skunky aroma with a lemon, earthy taste.